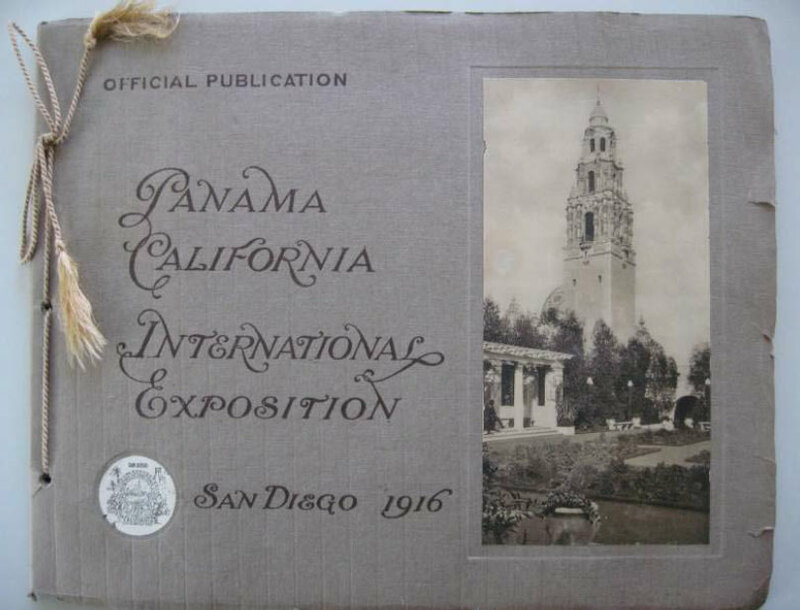 I found this Panama California International Exposition brochure with pictures in my attic when I purchased our home. The Exposition took place just 10 years before Talmadge officially became a neighborhood. Though, there were already a few homes in the area during that time. On page 7, you’ll note the photo titled “The pigeons on Plaza de Panama”. Pigeons were an attraction, not a menace, at the Exposition. Learn more about their history here. © 2019 Talmadge Community AssociationT.C.A. Website created by Noble Intent Studio.